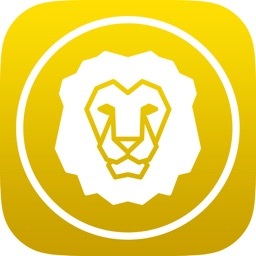 Guardian Circle by Guardian Circle, Inc. 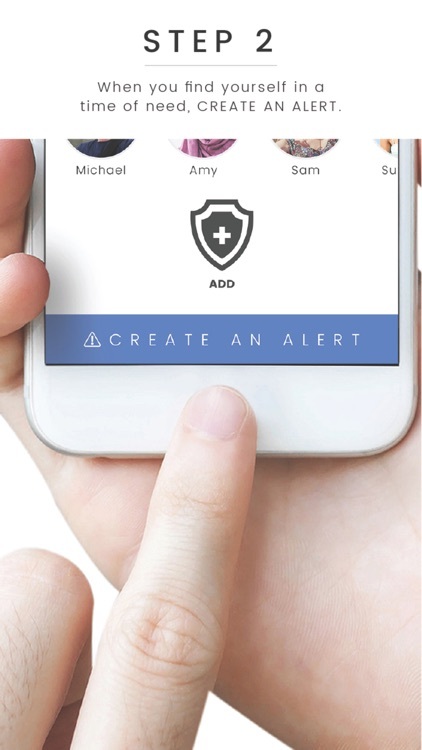 Build your circle of trust and keep your family safe with this emergency alert app. 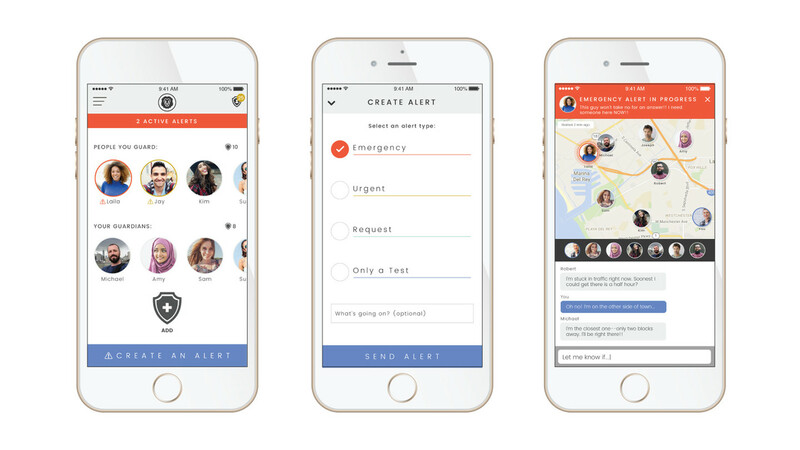 With Guardian Circle, just set up your team by inviting unlimited contacts and when an emergency situation strikes, choose your alert level and send. Your circle will be notified and see your location. Choose your alert level. 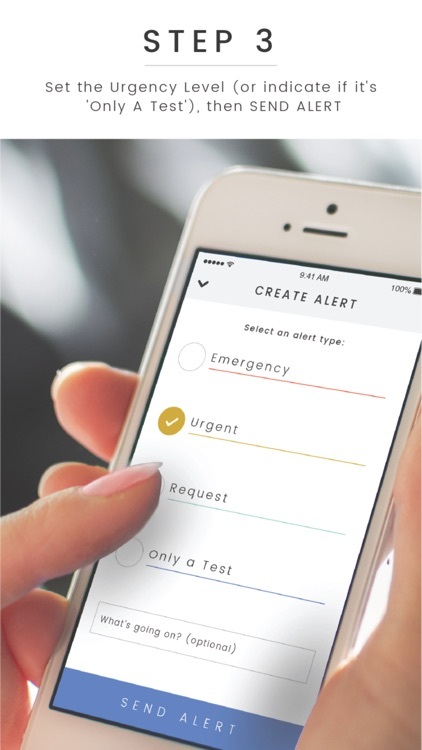 The app provides four alert levels to accommodate any situation. 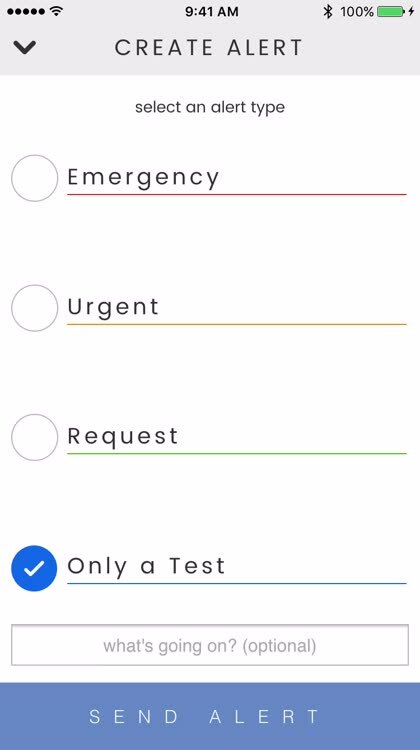 Choose from Emergency, Urgent, Request, or Only a Test to check the app with your circle. 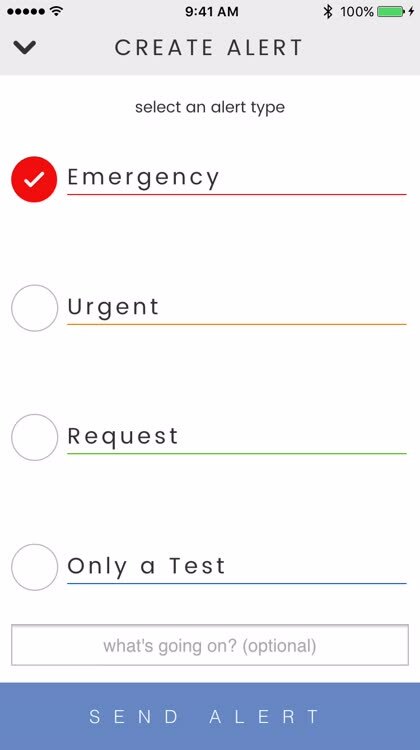 You can also include an optional message which is handy for non-crucial emergencies. Send your alert. You must enable your location in order for your guardians to know your current spot. They will see you on the map and can read any message that you include as well. The alerts will show as In Progress until your circle responds. Guardian Circle is useful in so many situations from serious emergencies to less urgent requests for help. You choose the alert level from four options and your guardians can respond accordingly. Everyone who clicks to enter your Alert Room will have their location shared. This way, it is simple to see who is nearest and can help quickest. These days, you can never be too safe. 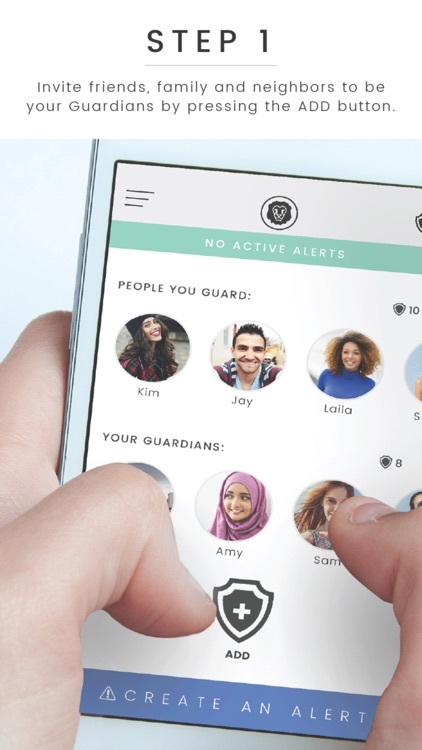 Whether you take long walks by yourself or travel alone, have children away at college, or are concerned about senior members of your family, the Guardian Circle app is for you. 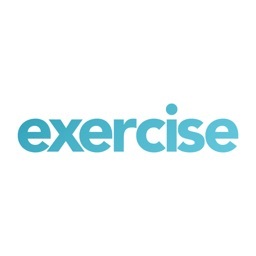 This convenient tool lets you set up your circle and send alerts to them with a tap. 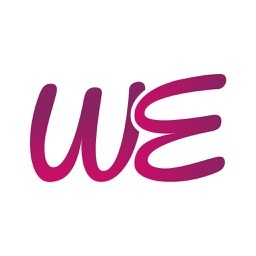 Partner: Women's Safety XPRIZE. Winner: LAUNCH Festival 2016. No additional device purchase required: needs only your phone. Guardian Circle is peer-to-peer safety. In many cases, your network is closer and can help you fastest. Know that you and your loved ones are safe, even when it seems like no one is around. - If there is time, describe ‘What’s Going On?’ (Your Guardians will see this in your Alert). - Everyone’s location is shared in a group chat. Now everyone knows where everyone else is and everyone can communicate. Now they can plan to help you fast. - This is true whether your Guardians know each other in advance or not. 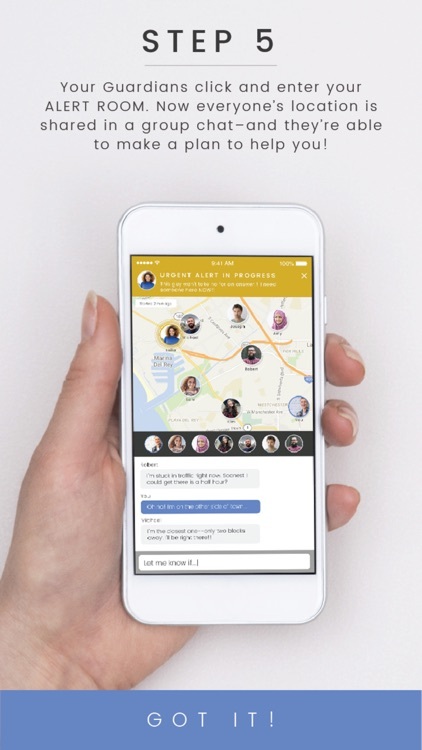 Guardian Circle is the ONLY app that organizes your response team into instant communication and location sharing with EACH OTHER (as well as with you) -- which means you’ll stay safer and get help faster. Get it Now. Get it Free. - Available now. Available worldwide. - Your phone is your emergency device. - Unlimited number of Guardians. - Unlimited number of Alerts. - Guardianship is a sacred bond, a commitment secured in advance. This is very different than just listing ‘emergency contacts’ without their express, ongoing permission. - Relationships change over time. Remove Guardians whenever you want. Step down as someone else’s Guardian at any time. - “First, Do No Harm”: You do not want to make a bad situation worse. Guardian Circle protects against summoning a predator by allowing only approved Guardians to receive Alerts. 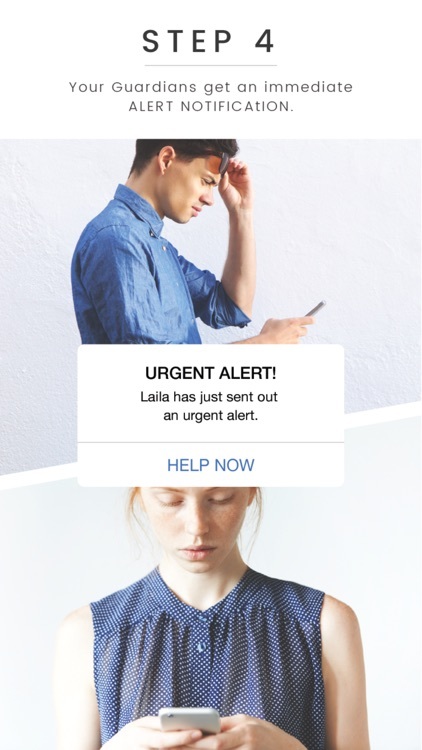 - Some ‘panic button apps’ simply text emergency contacts, telling them to “help you” by clicking a suspicious link. Guardian Circle avoids this ‘spam link’ confusion. - Your Guardians know exactly what a Guardian Alert is in advance, and how to use the Alert Room to respond to you. No suspicious texts or fumbling with a strange new app during a real emergency! - Four Alert Levels: Emergency, Urgent, Request and Only A Test. 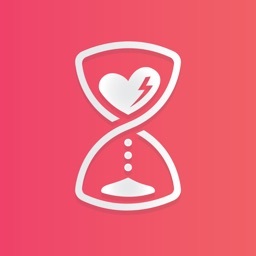 - Guardian Circle lets you to run as many “Only A Test” Alerts as you want, so that you and your Guardians can get used to how everything works. - You are always in control of who is allowed to receive your Alerts. - You are always in control of who is allowed to send you Alerts. - Remove Guardians at any time. - Stop Guarding anyone at any time. - Guardian Circle does not continuously track your location! Guardians are not able to “just see your location” whenever they want. - Your privacy is extremely important to you -- and to us! 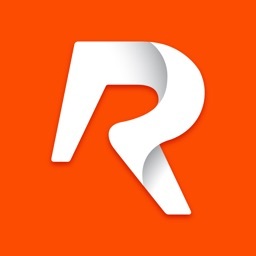 - Your location is only shared if you Create An Alert. - Guardian location is only shared if you Respond to an Alert. 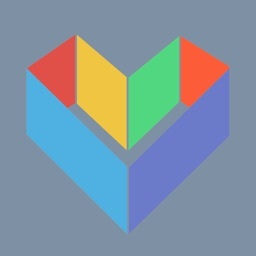 - Your location sharing stops immediately when you Leave an Alert Room.